And welcome to my website. Thanks for visiting. First, an introduction. 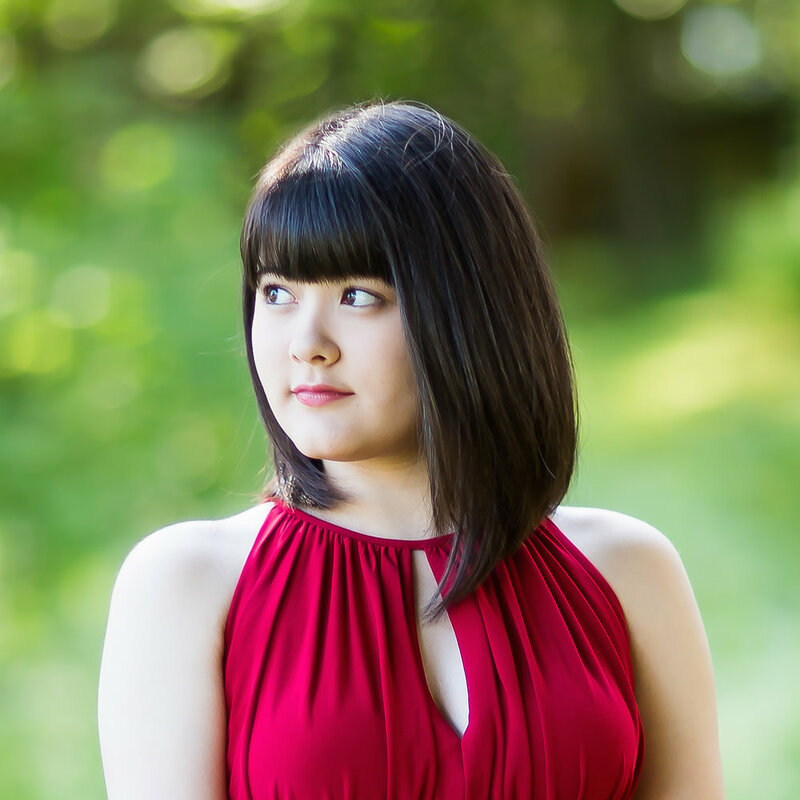 I'm Umi Garrett, an 18-year-old classical pianist. Great, so now that we've got that out of the way, let me show you around my virtual crib a little bit. (What up MTV?) Take a look at the Navigation Bar (or Menu). Under Photos, you'll find lots and lots of pictures of me. Honestly, it's a little frightening, so I wouldn't recommend it unless you prepare yourself first. Under Videos, you'll find videos of me playing this oddly large instrument, and if you want to find more, just head on over to my YouTube channel. Oh, and by the way, all my social media stuff is linked if you scroll down and click on those nice little circle logos. Keep exploring through the top tabs and you'll find biography, events, all that jazz. Once again, thanks for coming, sit back, relax, and enjoy, and keep your legs, arms, and other limbs inside the vehicle at all times. Thank you.